If you are planning an event or thinking about carrying out some marketing promotions the Hertfordshire area and require experienced promotional personnel to maximise your results, Pitlane Promotion Agency can provide you with the perfect promotional staff. Hiring an experienced promotional person or people is a fantastic way to ensure that your event is a huge success. We have staff located all across the Hertfordshire area. 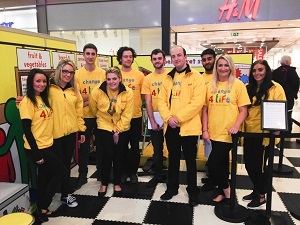 We provide promotional staff to carry out various tasks in shopping centres across the UK. 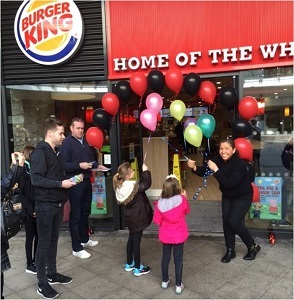 From handing out flyers promoting a special offer to demonstrating mobile phones and costume performers dressing up as giant animals to data collection staff signing people up to enter a competition. We cover all UK shopping centres including :- Whether you need multiple members of staff, or just one or two, Pitlane is happy to accommodate you, to give you the service that you expect. We can deliver. The annual Hertfordshire County Show traditionally takes place over the late May Bank Holiday weekend, attracting up to 38,000 visitors & displaying the best of Hertfordshire. We have provided staff to help exhibitors sell and promote their products. 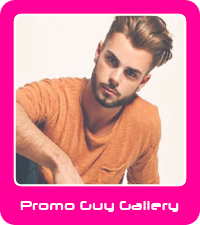 To find out more how we can help you by providing fantastic promotional personnel. Get in touch by calling 0844 800 0071 or send us an email by completing the form below.